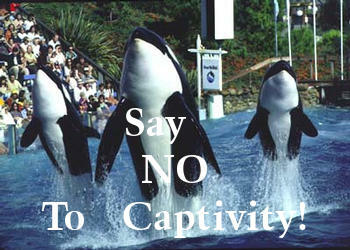 ones will make it, but we MUST judge if captivity is justified at all". to the captivity and whaling issues. TO correct a great wrong that has been done ! This Site Was Designed And Maintained By Me.